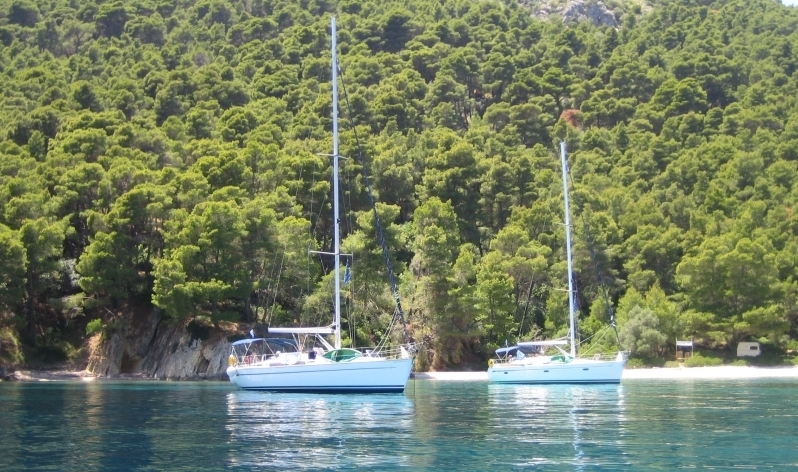 Nisos Yacht Charter is a British family owned and run operator specialising in bareboat yacht charter, skippered charter and flotilla sailing in the Ionian Islands, Greece. They say: "Sailing holidays in the Ionian Islands are suitable for all ages and abilities, due to the protected and flat waters. 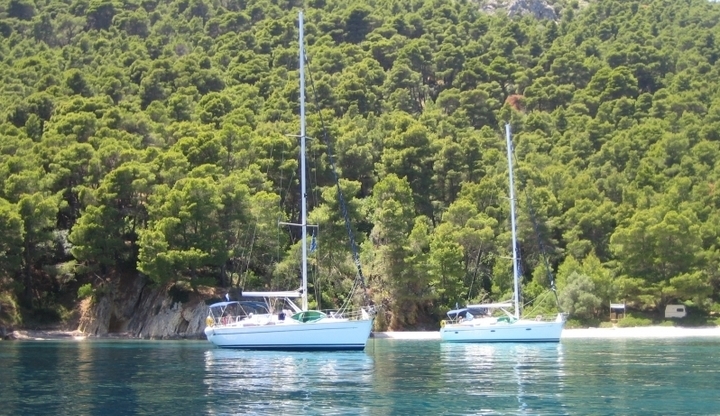 The Ionian is such a perfect sailing area, with its numerous islands, bays and beautiful Greek villages to visit. So much to explore - and the best way to do that is on your own yacht! Every day in the Ionian is a new adventure!" This lovely company are also supporters of Sail 4 Cancer and raise funds for us throughout the season.